The ‘Europe of the Poples’ is an old European slogan shared between two worlds, the academic and the political worlds. Indeed, to address its meaning, we would have to go back in the late 1980s and early 1990s when the idea of the ‘Europe of the Regions’ and of ‘the Europe of the Peoples’ gained common currency in Europe. More particularly, in the academic world, the idea of a Europe of the Regions has been around for decades, though not necessarily in any coherent form. In the eyes of scholars, the slogan has been seen as both a slogan and utopian vision of a federal Europe. The idea originated in the work of federalist writers such as Denis De Rougemont and Guy Heraud, who sought to promote European integration but also a role for regions in the political process. Such ideas provided some of the background to regionalist party thinking about European integration and these ideas, in addition to post-war consensus on the need for European co-operation to avoid military conflicts generated regionalist support for European unification. In other words, the idea was an old one, but it was given contemporary resonance in this period due to the European Union’s structural fund reforms in 1988 which gave a new level of prominence to regional governments, with regional governments also seeking some level of institutional representation within the EU. The outcome of this pressure was twofold: the creation of the Committee of the Regions as a consultative body within the EU, comprised of members of local and regional authorities, and the passage of the Treaty of European Union (Maastricht), which gave regional governments the constitutional ability to represent Member State interests within the Council of Ministers. 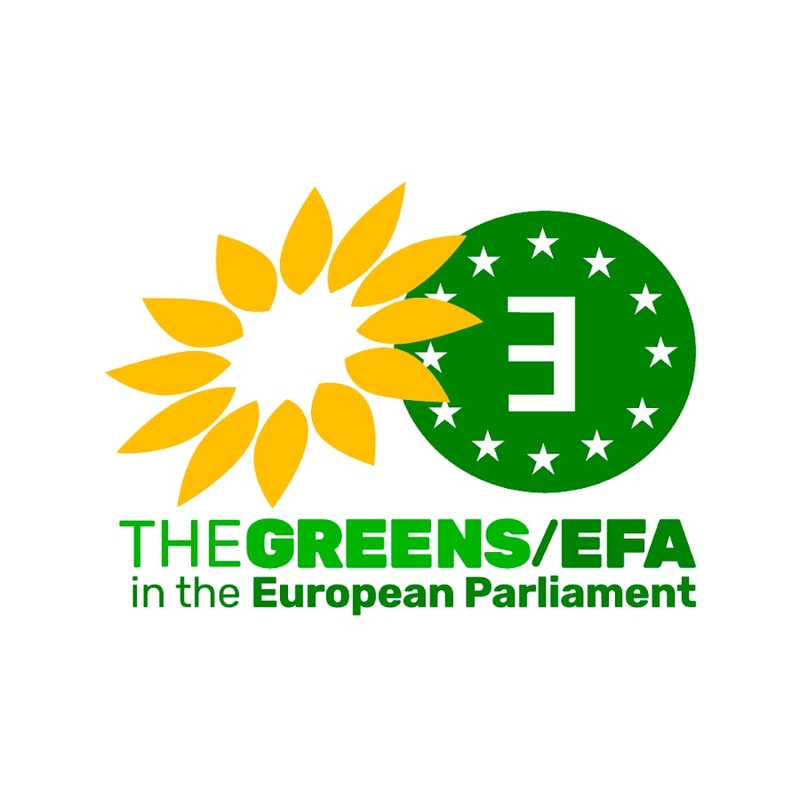 In the political world, the European Free Alliance (EFA) was formed in 1981 by six regionalist parties, driven by the reality of direct elections to the European Parliament. Since then, the organization has waxed and waned in size to become the European Free Alliance-Democratic Party of the Peoples of Europe in 1994: a Euro-party. Soon enough, they advanced their own version of a ‘Europe of the Regions’, rather opting for the slogan of a ‘Europe of the peoples’ to define itself as a proponent of progressive nationalism meaning a party committed to democracy, respect for human rights and minorities, opposition to racism and xenophobia, civic and inclusive identities; universal support for rights to self-determination of stateless nations, pluralism over the constitutional form of self-determination and peaceful political activities. Today, these principles seem to be at risk due to the EU’s inability to find proper solutions to many challenges such as the immigration and refugee crisis, the uprising popularity of populist parties, Brexit complex and long lasting negotiation process, the absence of a clear regulation for internal enlargement situations or the absence of European commitment towards the enduring Catalan political deadlock. The situation is severe as ‘the absence of Europe’ in so many forefronts may well contribute to boost European skepticism and affect the results of the next European elections of May 2019. In face of this urgent situation, a change of the European paradigm is needed. The situation is complex, and so is the diagnosis. For the time being, we could argue that both slogans of the ‘Europe of the Regions’ and the ‘Europe of the Peoples’ hoped for a certain vision of Europe that has proven to be more elusive than real.